Pioneers in the industry, we offer glass fused steel tanks, smc panel tanks, mixing tanks, loft tanks, frp underground fuel storage tanks and zinc alume tank from India. 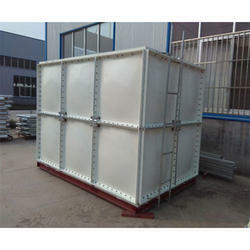 We are offering Glass Fused Steel Tanks to our client. 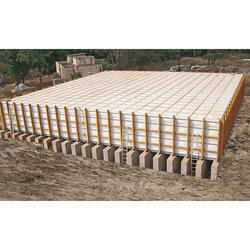 We have gained expertise in manufacturing, supplying, wholesaling, trading and retailing high-quality SMC Panel Tanks. 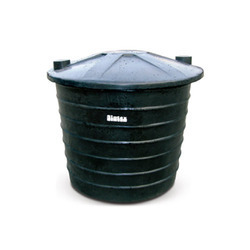 The offered range of tanks is widely used for the safe storage of drinking water. Professionals manufacture these tanks using high-quality steel following industry set guidelines. Besides, we make sure that the consignments are timely delivered at clients destinations using easy modes of payment. Range starts from Rs 8/- per liter up to Rs 65/- per liter, depending on the capacity and size of the tanks. 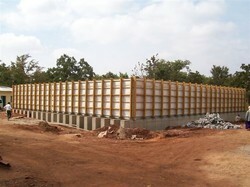 We are a preeminent organization that is engaged in offering high quality Loft Tanks (Sintex Loft Tanks). 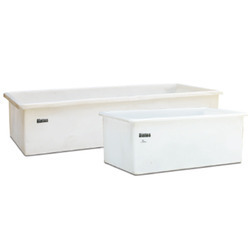 These loft tanks are manufactured following standards and norms of the industry employing latest machinery and advanced technology. Our range of tanks is offered in various sizes, dimensions and designs as per clients requirements at nominal rates. Rostfrei Steels has established their Indian Operations in 2004 with their Head Office at New Delhi and manufacturing setup in Greater Noida. They have carried out more than 8000 installations across the globe & more than 4000 Installations in India over a span of 12 years of their presence in India. 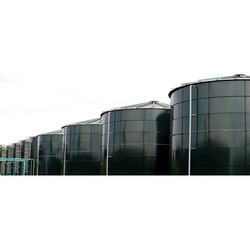 We provide tanks manufactured using Zincalume as well as provide Glass Fused Steel Storage Tanks which are used to store various liquids, water, and wastewater. We execute projects on turnkey basis and work upon the turnkey concept of design, supply, installation, erection, and commissioning of tanks. We have done various projects with Reliance Industries Ltd., Parle, Varun Beverages, Coca-Cola, Nestle, Cadbury, Hetero Drugs, Oswal Denim, Grasim Industries, GVK Infrastructures, Volkswagen, Skoda, Ind Bharat, Kerala Jalnidhi, ThyssenKrupp Industries, ISGEC, Ceat Tyres, Saint Gobain, Borg Warner, BMC TITANICA, SP Mani & Dairy, Asian Paints, Mylan Labs, and many more. 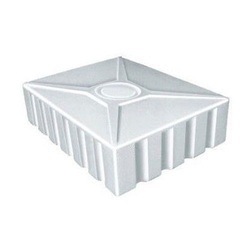 Easily installed by plumbers and general technicians with the help of conventional tools. 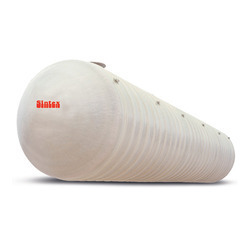 Looking for Industrial Tanks ?